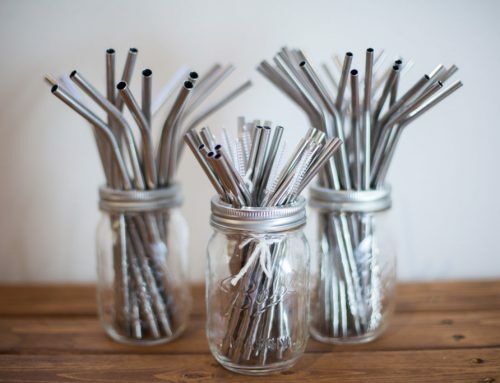 West Coast Refill makes living sustainably easy and aesthetically pleasing. 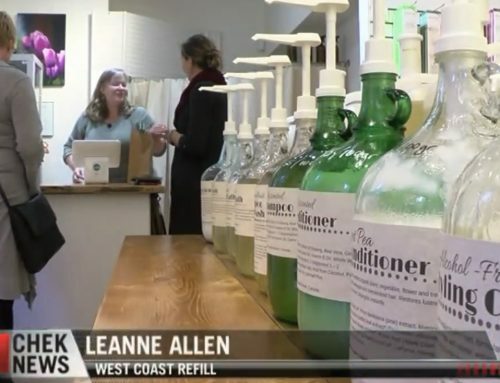 “I’m trying to make it easier for people who are trying to take on a zero-waste lifestyle,” says Leanne Allen, owner of West Coast Refill. PHOTO: JEFFREY BOSDET. 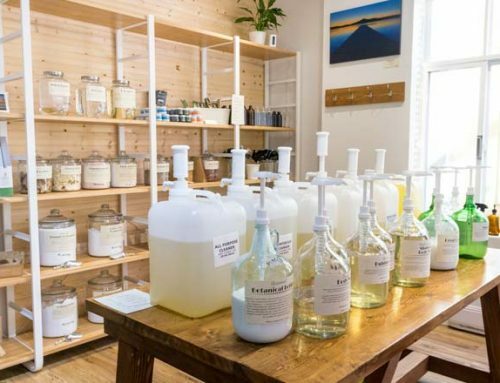 Wander through the narrow walkways in Chinatown’s Dragon Alley and you’ll come across West Coast Refill, a modern, minimalist bulk store for home-cleaning and body-care products. 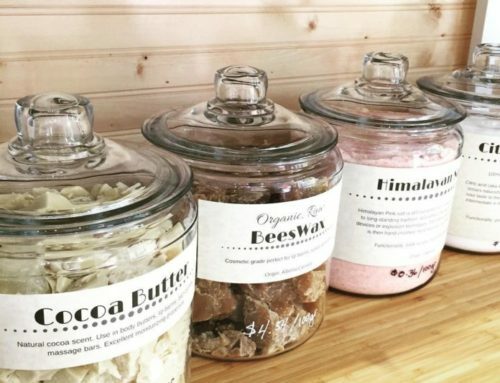 Inside, shoppers can find everything from shampoos, conditioners and lotions to laundry detergents and dish soaps in bulk, and can purchase them by weight. 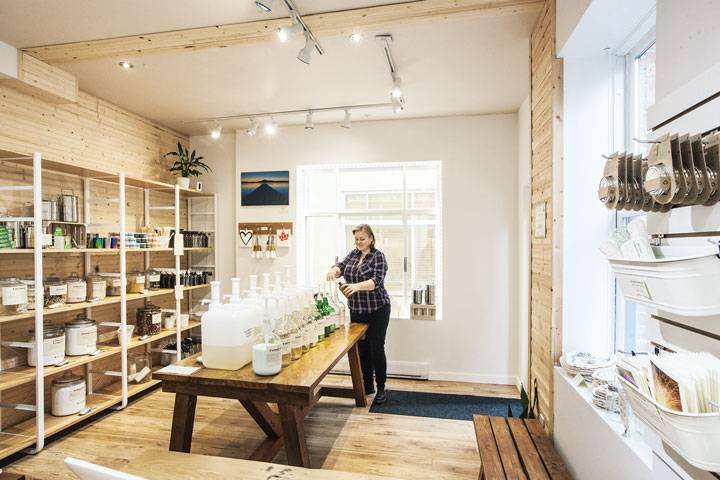 The store focuses on selling Canadian-made products where possible — Abeego beeswax food wrap and Enviro Glass Strawsare two Island-based products that fly off the shelves. 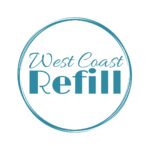 As well as being a sustainable one-stop shop for essential cleaning products, West Coast Refill is unique in that any container can be refilled, regardless of where it’s from and what logo might be on the container. 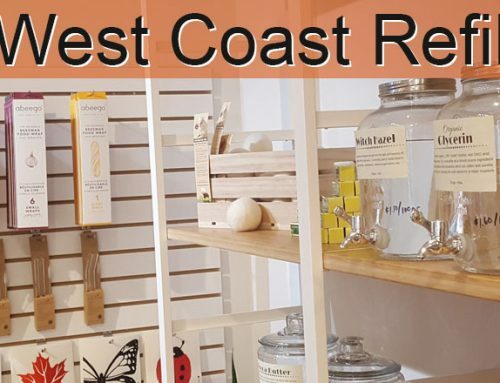 While West Coast Refill is encouraging shoppers to reduce their plastic consumption and environmental footprint, it’s also making sustainability attractive. Clear and amber bottles are also sold here, perfect for a minimalist bathroom and kitchen design approach. Originally Published in the January/February 2018 issue of YAM.